For other people named Constance of Castile, see Constance of Castile (disambiguation). 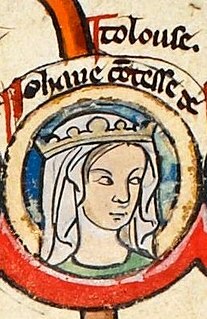 Constance of Castile (1136 or 1140 - 4 October 1160) was Queen of France as the second wife of Louis VII, who married her following the annulment of his marriage to Eleanor of Aquitaine. She was a daughter of Alfonso VII of León and Berengaria of Barcelona, but her year of birth is not known. 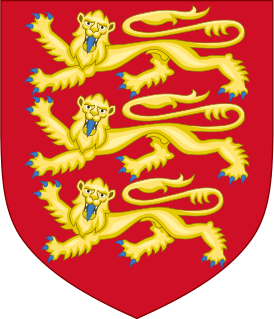 The official reason for her husband's annulment from Eleanor of Aquitaine had been that he was too close a relative of Eleanor for the marriage to be legal by Church standards; however, he was even more closely related to Constance. ^ Deslot, Thierry (1996). Impératrices et Reines de France [Empresses and Queens of France] (in French). Paris: Les Editions La Bruyère. ISBN 2-84014-279-1. ^ Bouchard 2001, p. 126. ^ Bradbury 2007, p. 165. ^ Warren 1978, p. 90. ^ Jaritz & Szende 2016, p. 84. 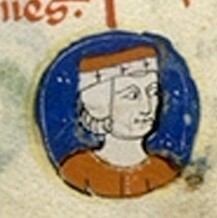 Agnes of Burgundy was Duchess of Aquitaine by marriage to Duke William V and Countess of Anjou by marriage to Count Geoffrey II. She served as regent of the Duchy of Aquitaine during the minority of her son from 1039 until 1044. 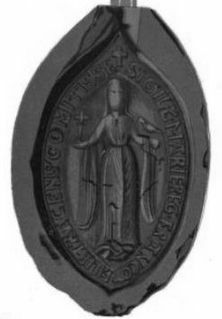 She was a daughter of Otto-William, Count of Burgundy and Ermentrude de Roucy and a member of the House of Ivrea.